Falls are a major cause of older people needing to be admitted to hospital and it can have a major impact on their confidence and future mobility. 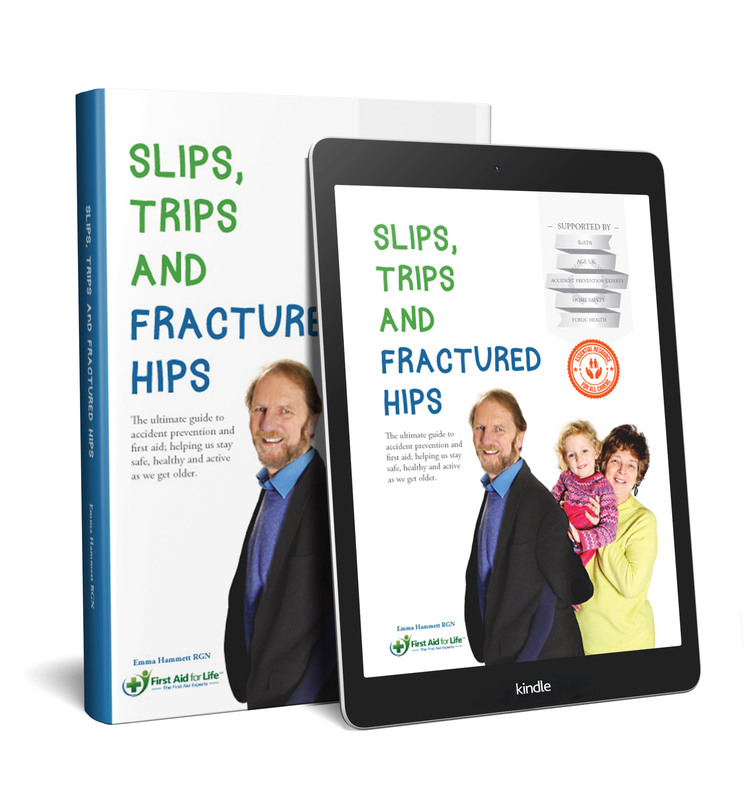 Older people frequently fracture their hips due a fall and this may result in them losing their independence and needing to be cared for. 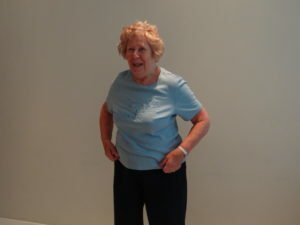 Read our article on tips for preventing falls here. 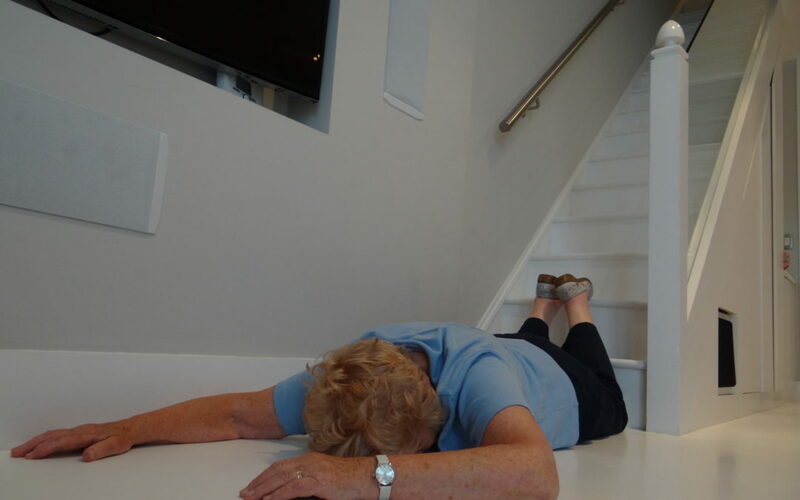 Older people can suffer serious injuries from falls that would be superficial in a younger person. They may not respond to a medical emergency in the usual way and can deteriorate extremely quickly. It is important to recognise and understand that the physiology in older people is different and that medication may affect this too (e.g. beta blockers causing light-headedness and consequently falls. If someone gets muddled and confused, they can be at greater risk of injuring themselves. Home hazards are frequently a cause of accidents; loose stair carpets, rugs, poorly-fitting footwear and slippers. Most older people’s eyesight gets weaker and they can struggle, particularly in low light; failing to see the top step of the stairs or tripping over things left in hazardous places. As people get older it can be helpful to have a distinct change of colour to highlight the step at the top of the stairs or other potential hazards. Medication to reduce high blood pressure can result in dizziness from getting up too quickly. This can lead to wobbling and potentially to collapse. Anyone on blood pressure reducing tablets should be encouraged to get up very slowly, while holding onto something. 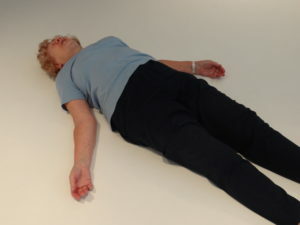 Falls from less than 2 metres, which would not generally cause serious injury for younger people, represent a leading cause of major trauma for people over the age of 70. An older skeleton is more brittle and it is far more likely that an older person will break a bone when they fall. Arthritis and similar conditions can weaken and stiffen muscles. Heart conditions or changes in blood pressure can cause people to feel dizzy when getting up too quickly. Parkinson’s disease can cause tremors and make people less stable. Hearing problems can affect balance. Side effects of some medications cause dizziness or drowsiness and make you less aware of your surroundings. We are less able to metabolise alcohol as we get older, thus it can have a greater potency. Urgency for the loo can make it more likely for someone to fall and slip following an episode of incontinence. If they are desperate to go to the toilet they may rush, resulting in them falling, and if they have not made it in time they may end up slipping on a wet floor. If this is an issue, there are things GPs can do to help. 1. Stay as calm as you can. Don’t rush to get up; take time to establish whether you are hurt. Lie still and work systematically up your body to check for pain or bleeding when moving your limbs. 2. If you feel able to get yourself up, do this slowly. 3. Roll onto your hands and knees and look for a stable piece of furniture, such as a chair or bed. 4. Hold onto this with both hands and use it to help get yourself up. 5. Take time to rest and contact someone to let them know what has happened. 6. Get any grazes or cuts checked by a medical professional. Particularly on shins as it is important that they are appropriately assessed, cleaned and dressed to avoid leg ulcers. Try to get someone’s attention by calling for help. Use your mobile phone if you have one to hand, otherwise bang on the wall or floor to alert neighbours, or press your emergency aid call button if you have one. Alternatively, try and crawl to your telephone and call someone local or dial 999 to call an ambulance. Do not exhaust yourself trying to get help. Remain calm and if possible cover yourself with something warm, such as a rug or coat. Wrap yourself up as well as you can and get as comfortable as possible. It is important to shift your body weight frequently to prevent pressure sores.